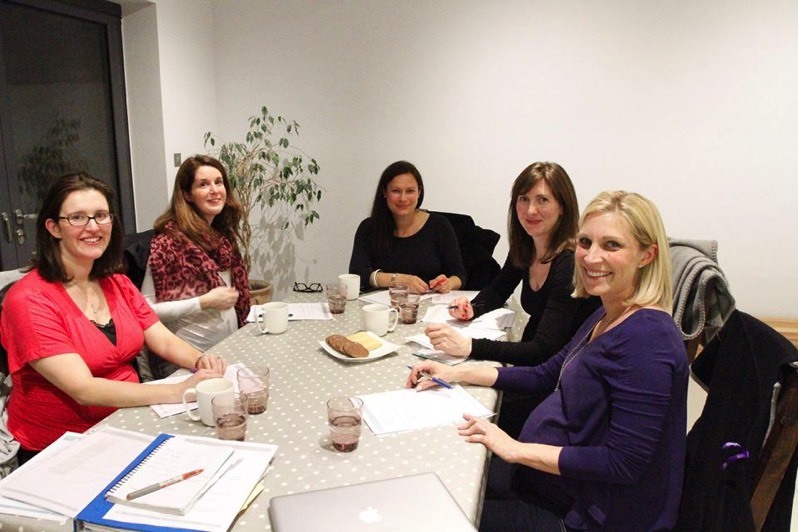 What makes The Baby Care Company classes different to other antenatal classes? I have designed the classes to ensure that you get the facts you need, and the practical tips and tricks to help you in those early days and weeks in a concise and engaging way. We cover a lot of ground in our classes in a very efficient way so you don't have to spend hours pouring over books yourself, or stuck in a room wondering why it's taking so long to cover very few topics. My classes aim to be friendly, personal and relaxed. My focus is on giving you confidence to look after your baby in those early weeks and months so you understand how to encourage good sleeping habits, what routines are all about and how to care for your baby. I have a number of parents-to-be come to my classes even though they have signed up to NCT classes, to ensure that they've fully covered the baby side of things. Others come to my classes as they feel they can ask open questions in a comfortable and welcoming environment and receive a balanced view. Having a baby is a wonderful emotional experience, but it's also lots of hard work, and it's very easy to be fooled into thinking that everything will just slot into place after birth. Many new mums who have come to me after giving birth with issues on sleep, all say the same, that they'd wished they'd thought more about the baby side of things before they'd given birth, rather than leave it to chance. Mums in London can have a harder time than most as we often don't have our family round the corner to lend a hand. Instead we may have family staying for a week at a time (which in itself can be a challenge for some! ), or have to do it all alone, or rely on paid help to lend a hand. FOR SECOND TIME MUMS - it's much more than just a refresher class. Many mums look back at their first experience and find the early weeks went by in a bit of a blur. This time, things will be different as you'll have a toddler to care for. My classes focus on the practicalities of life with 2 so can start to think about how bed/bath time is going to work, or how you're going to entertain your toddler and feed your baby. You'll leave the class with tools to cope with 2 and also a refresher of newborn care including feeding and encouraging good sleeping habits.